Borealis, a leading provider of innovative, value creating plastics solutions, has joined the Business Friends of the Danube partnership, an initiative to protect the resources and ecosystems of Europe’s second longest river, the Danube. Running a total of 2.870 km from the Black Forest to the Black Sea, the Danube River is a crucial transportation route and source of drinking water, hydraulic power, employment and recreation for the 81 million people living in the 19 countries that make up the Danube River basin. The Business Friends of the Danube partnership was launched in 2008 by the International Commission for the Protection of the Danube River (ICPDR), the international organisation responsible for implementing the Danube River Protection Convention (DRPC) and related EU legislation. The DRPC, signed by 14 countries in 1994, ensures that the surface waters and groundwater within the Danube River basin are managed and used in a sustainable and equitable way. As member of the Business Friends of the Danube, Borealis will partner with a range of high-profile organisations, including The Coca-Cola Company, Coca-Cola Hellenic and the Austrian Broadcasting Corporation, ORF, in ensuring high standards of operation by businesses in the region, and in developing and supporting joint activities that promote knowledge and involvement in providing efficient and sustainable sanitation and water conservation solutions. For Borealis, these will include participation in the annual Danube Day on June 29 as well as activities to enhance knowledge transfer and awareness raising to support and promote better use of water resources, improved waste water treatment and precision farming practices in the Danube river basin. The Business Friends of the Danube partnership will frame the regional outreach of Borealis’ global programme for water and sanitation, Water for the World, that the company initiated in 2007 with its joint-venture Borouge. 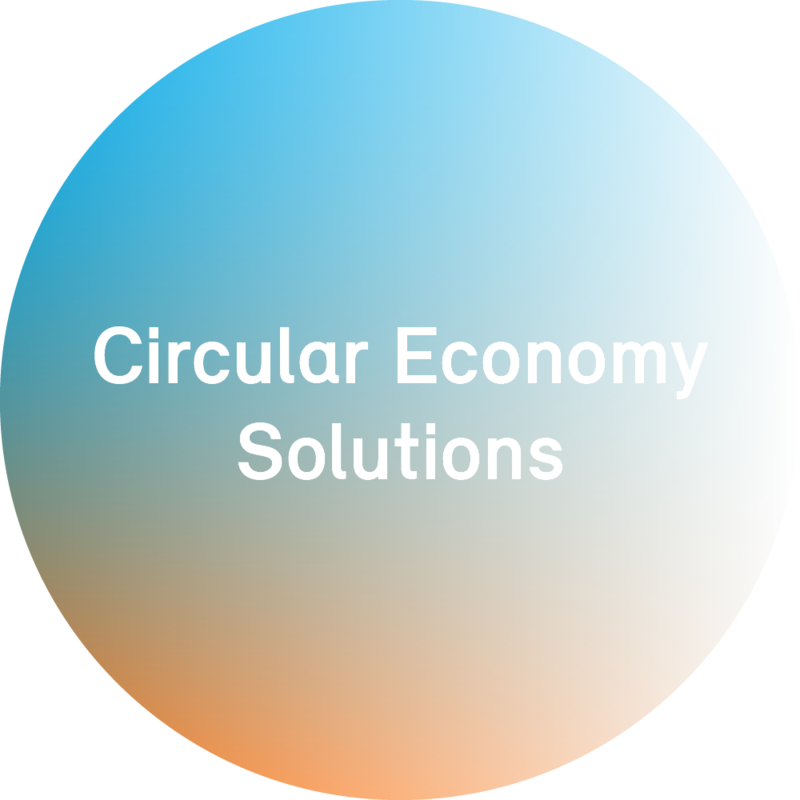 Bormed and Shaping the Future with Plastics are trademarks of Borealis A/S.